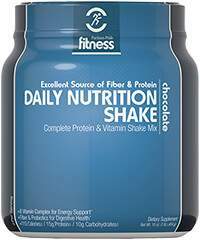 Whey is popular with bodybuilders, people on high protein diets, and anyone looking for a quick, easy-to-use nutritional drink. Our Whey Isolate Powder is specifically designed for anyone looking for the highest quality nutrition to support their workout and fitness goals. 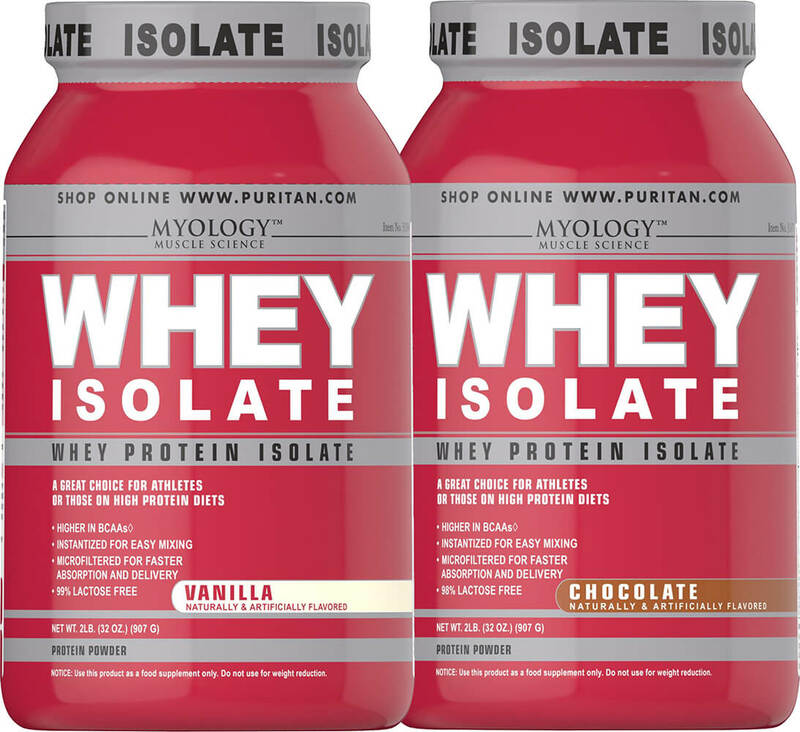 Whey Isolate is superior nourishment designed for those who want only the best in a nutritional drink. 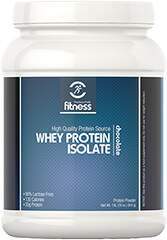 It provides all of the benefits Whey is known for and more by carefully removing more of the fat and lactose that you don’t need while increasing the percentage of aminos as compared to regular whey concentrate. For an extra treat, blend with fruit or your favorite non-fat frozen yogurt.